What is your favourite thing to do (that doesn't involve coffee)? Hitting the gym! 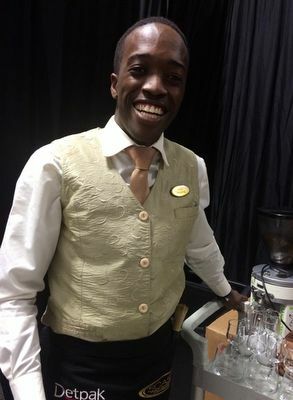 What would your one piece of advice be to aspiring Baristas? What is your favourite thing to do (that doesn't involve coffee)? Favourite movie in the last 12 months? 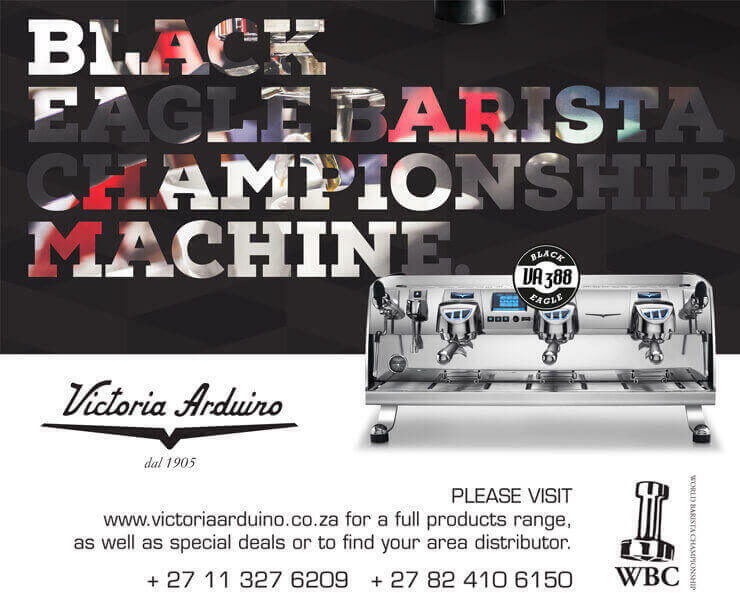 Competition History: 1st competed in 2012 WP Barista Champs. Was 4th but couldn't afford to go to Johannesburg for the finals. 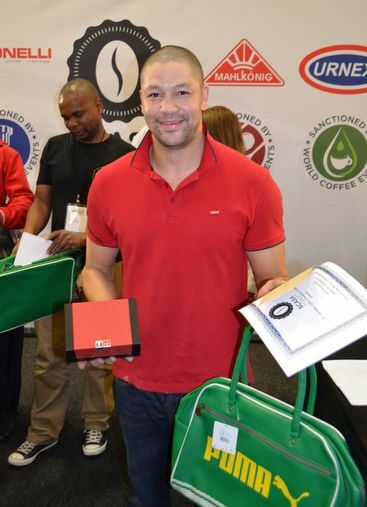 Best moment in Coffee: In 2012, in my first competition, they were announcing the winners and when they got to the 6th place and my name was called I was so shocked and surprised. It meant that I was doing the right thing. 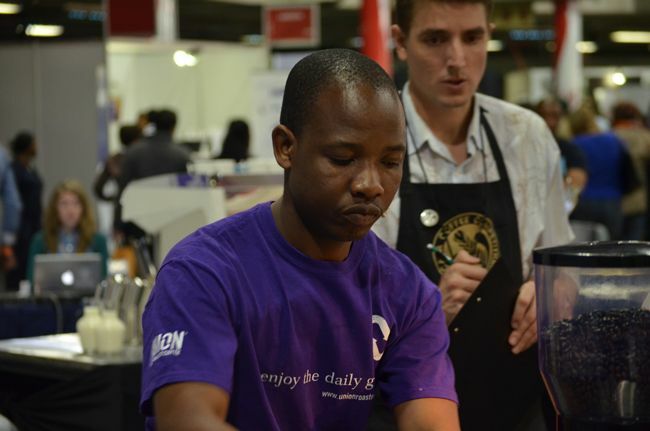 What would your one piece of advice be to aspiring Baristas? 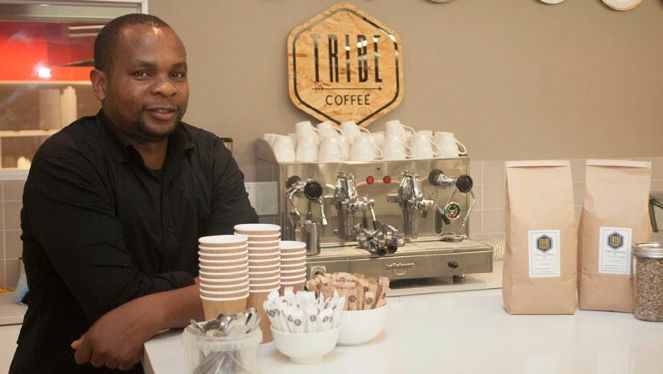 They must do the following: Smell, Practice, Taste, Love Coffee and, Learn Something New Every day. What is your favourite thing to do (that doesn't involve coffee)? Playing competitive Pool or Billiards. Favourite movie in the last 12 months? I don't go to movies, I like reality. Coffee used at Regionals: A blend of 3 components in equal amounts: Ethiopia, Yirgacheffe, Konga washed; Peru, Balcones Especial; and Honduras, Cocafelol. A tie between cupping at our London office with our head quality control manager, Oli Brown, and some of the top guys from our (their) client Taylor Street Baristas, and watching / assisting Zane (my production manager) grind and make an AeroPress on the flight over to London. Have fun with coffee. There is a lot in coffee. Just enjoy the journey. 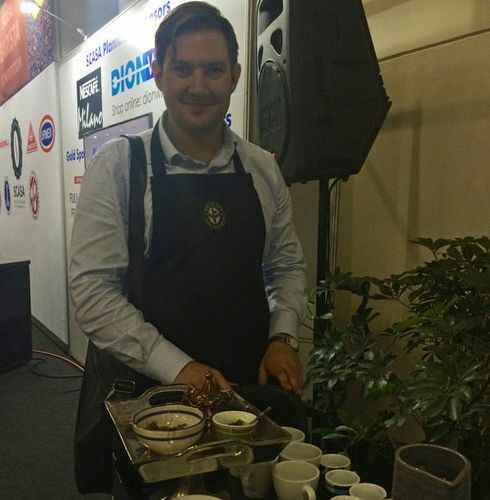 Best moment in coffee: My best moment in the competition was to hear that I've made the top 6. They must love coffee and enjoy making it. Because making coffee is an art that makes you feel amazing. I'm not a movie fan...but I love Good deeds by Taylor Perry even thou its more than a year.